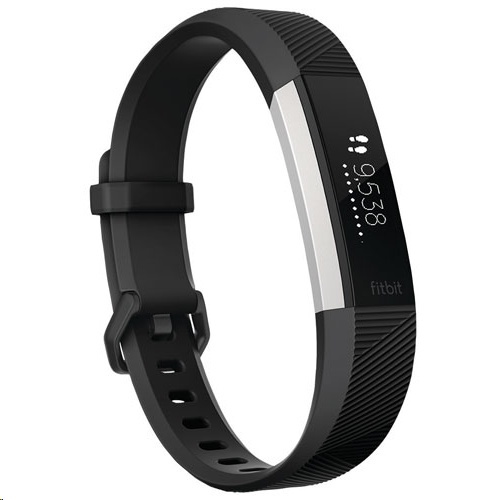 Ability to connect this device to your smart device to monitor daily activities. Sync to select Apple, Android, and Windows devices. 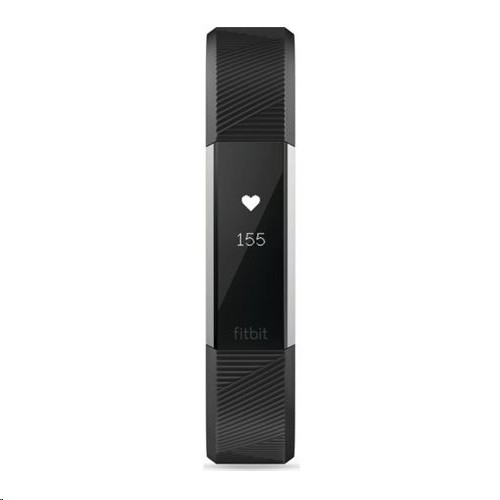 Features Keeps track of heatbeat, daily steps taken, calories burned and more! Automatically logs workouts via SmartTrack Technology, tracks sleep patterns with a silent alarm to help you wake more peacefully.